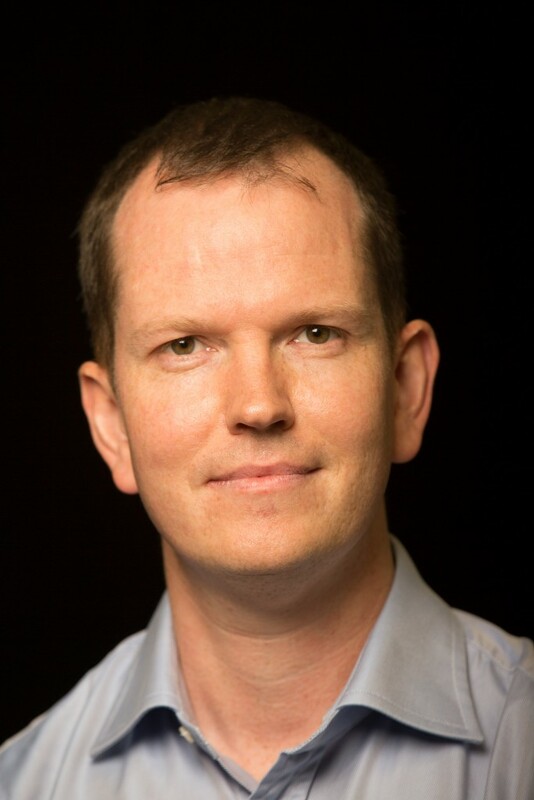 Dr Andrew Hines, CONNECT Funded Investigator in the School of Computer Science at UCD, has been shortlisted for the 2018 US Ireland Research Innovation Awards organised by the American Chamber of Commerce Ireland and the Royal Irish Academy. Andrew has collaborated with Google to produce ViSQOL, a software platform for evaluating audio quality on the web. It can predict sound quality in a wide range of internet scenarios from streaming music and video conferencing to virtual reality 3D spatial audio. Congratulations to Andrew, and best wishes in advance of the oral presentation on April 24, and winner announcement on 18 May.